Dancehall artiste Bramma still bemoaning the loss of his beloved caregiver and grandmother is expected to lay her soul to rest this weekend. Mrs. Myrtle Brammer who succumbed to her illness in mid-July has been ailing with diabetes among other medical complications for some time. The funeral is set for this Saturday, August 1 at the Duhaney Park Gospel Assembly situated at 38 Herrick Avenue, Duhaney Park. The service will commence at 10am. From there she will journey to Charles Town, Portland where the body will be interned. Cutting short his U.S promotional tour, the ‘Trust People’ singer says her passing is a huge loss to the family and hence he has to rally around his relatives providing support for other bereaved members who may not be so strong in coping with the grim reality. In a recent interview when quizzed about the fate of his U.S tour Bramma laments that, "I can't tell you when or if the tour will continue, family comes first and that takes priority over all other things right now,"
Meanwhile, Bramma, whose given name is Lloyd Brammer, is expected to release a number of projects, in the weeks ahead, along with several music videos shot during his recent stint in Europe, as part of a renewed 2015 campaign. 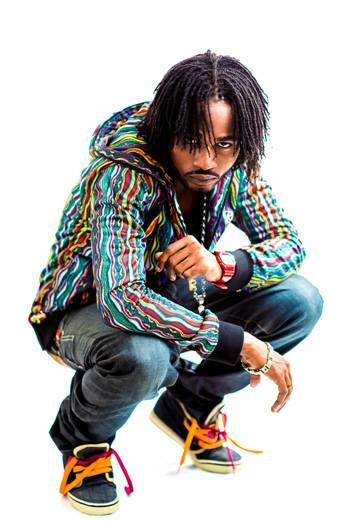 The artiste is booked to appear at a concert at Bourbon Beach in Negril on August 10.